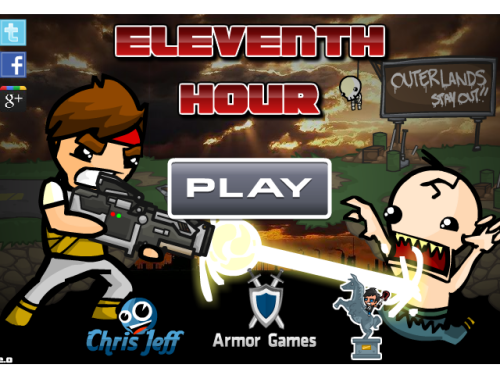 Description Eleventh Hour is an exploration based game in which you must race against the clock to find your daughter before your town is destroyed by a nuclear strike. The only problem is that your town has turned into a hive of undead monsters. Can you discover the mystery of it all and rescue your daughter before the bombs drop?